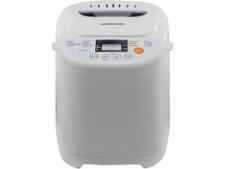 Argos bread maker reviews - Which? We've put all these bread makers through our tough, independent lab tests. So we can tell you which will bake light, well-risen loaves, with a lovely crust. And, if you still can't decide, here's our handy Which? 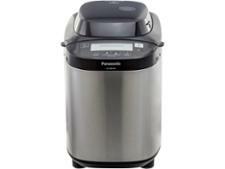 guide on how to buy the best bread maker.